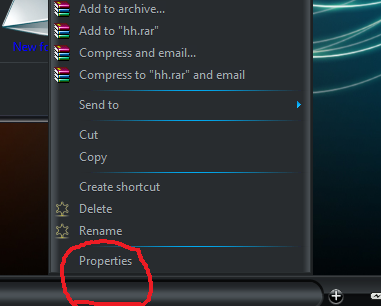 Right-Click on the Selected file / folder and Goto ‘Properties’. Now , Click on Security Tab. Select Your Username … Mine is ‘kvc’ . You can also take a Look at the TakeOwn command inside the cmd console. And, It seems to me like the best way to take ownership of any file on the system. Just give it a try, if you need the action to do in Bulk.